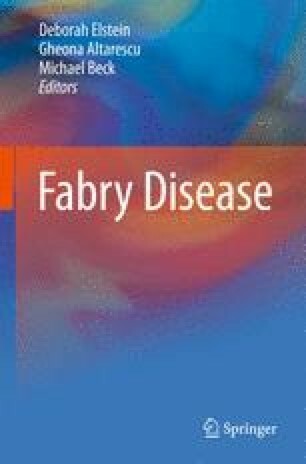 Fabry disease is an X-linked disorder with severe and chronic disease manifestations beginning in childhood. Genetic counseling is important as part of the multidisciplinary care of individuals and their families with Fabry disease. This chapter reviews the key aspects of genetic counseling for persons and their families with Fabry disease and many of the psychological issues. Genetic counseling may occur over multiple visits during various times (such as when establishing a diagnosis, when identifying relatives at risk for Fabry disease, and when making reproductive decisions).